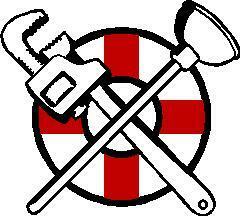 Rescue 1 Plumbing is a full service company. We are LICENSED and INSURED!! We focus on showing up when we promise, finishing as represented and cleaning up so it seems like we were never there.